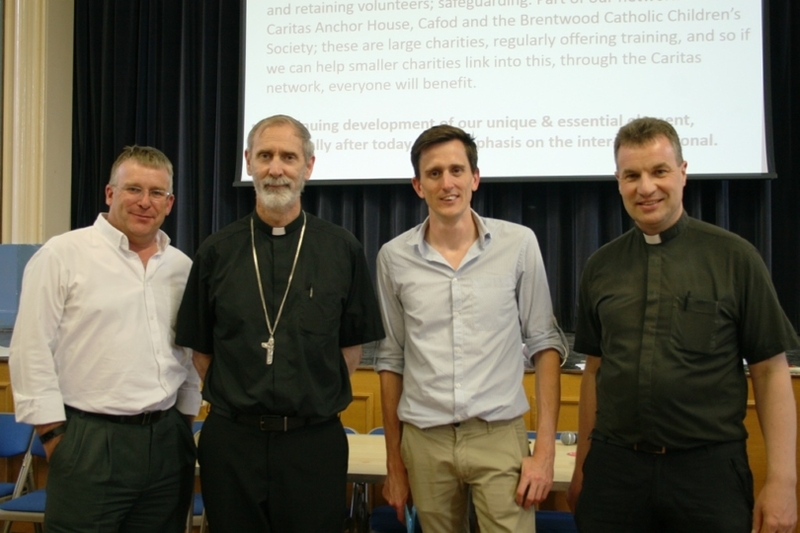 The Diocese of Brentwood is asking groups and organisations working in social justice at parish, diocesan and national level to contribute to its new Caritas website, in order to celebrate successes and to attract volunteers. 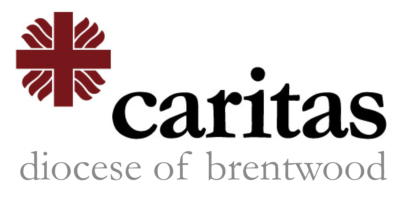 The website is part of the launch of Caritas Diocese of Brentwood, a network to draw together and support organisations and groups involved in social justice, peace and charitable action. 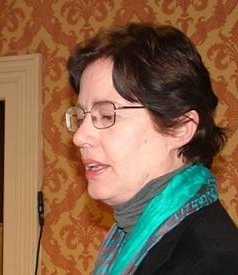 Charitable groups can get an idea of what the website (www.caritasbrentwood.org ) will look like, by clicking on https://invis.io/J6O0EBJM7QY to see sample pages. Information can be submitted easily in a Word document and is needed by 18 October. Groups do not have to be registered charities to be featured on the website and those working ecumenically are very welcome. 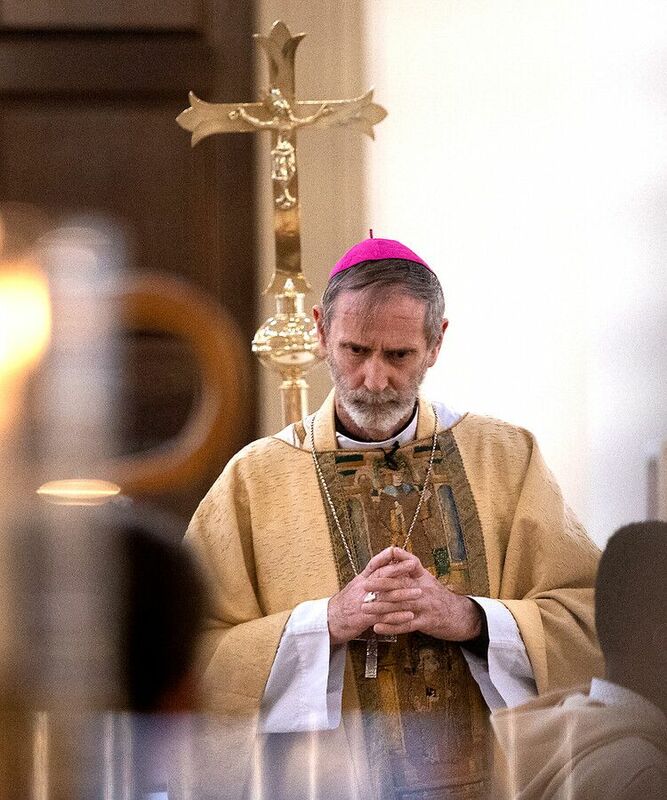 During 2019 Caritas Diocese of Brentwood is planning to hold a training and resources day for anyone who is working in social justice, peace and all the charitable activities that support those who are poor and marginalised. 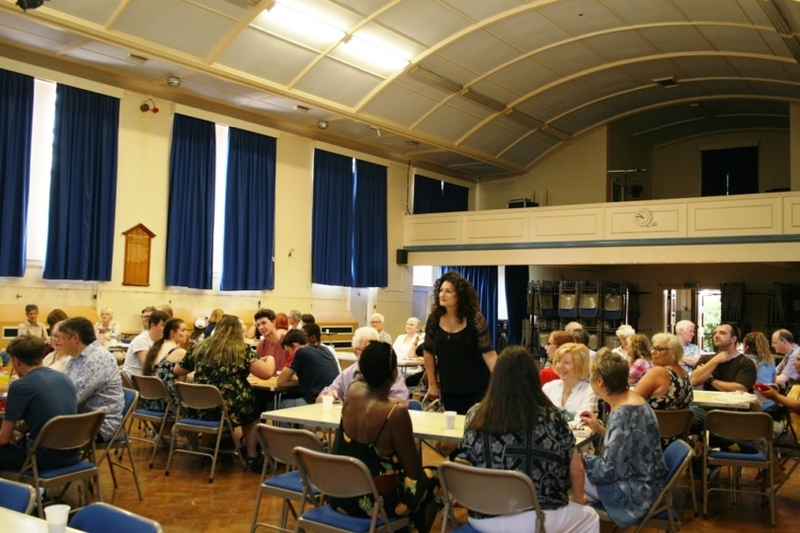 “The day will help with networking and sharing good practice as well as other topics we know many groups struggle with. Ideas so far include: attracting volunteers aged 25-55; successful grant applications; Catholic Social Teaching; new ideas for parishes. 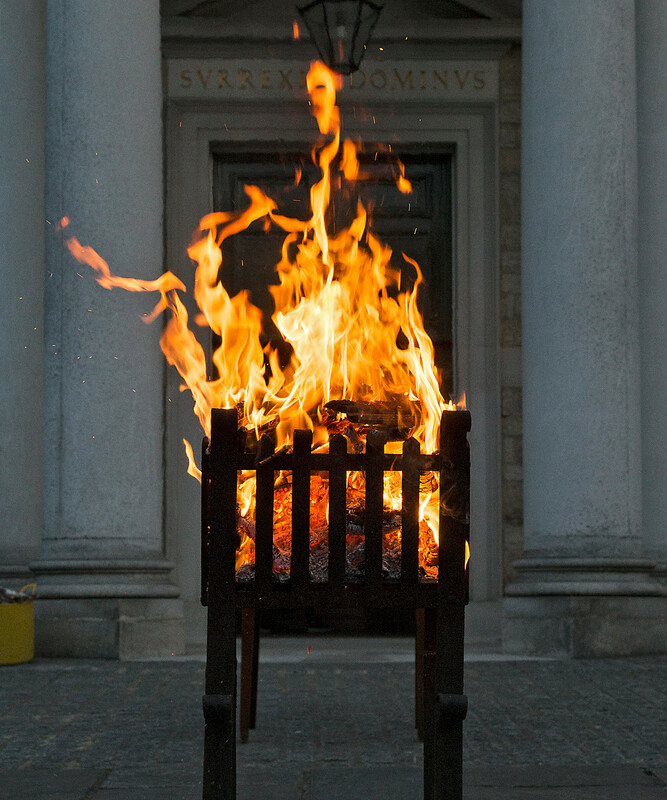 All ideas welcome – and then we will try to attract the best possible speakers and input givers, and create a very vibrant and informative day,” says Fr Dominic.